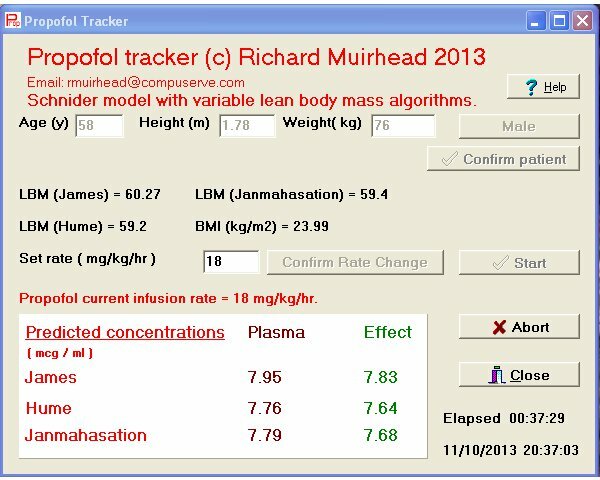 This website contains supporting files for my presentation to the SIVA 2011 meeting ( lean body mass poster & paper ), plus other medical software including propofol and remifentanil tracking programs, my atracurium model, POSSUM program and some statistical functions. Unless otherwise stated all files are copyright myself but are released as freeware. All ZIP files will need an appropriate unzipper to open, e.g. 7-Zip, IZarc, etc. None of this would have been easy had it not been for the excellent STANPUMP program from Stanford University. Unfortunately it did not make it past DOS, though there is a version for Linux as a Beta. Stanpump has been run successfully under 32-bit Windows but is unlikey to run on any other operating system other than by using a shell program such as DOSBox. Please use at your peril! For those who require a Windows program to do the translation, may I suggest my Windat program. 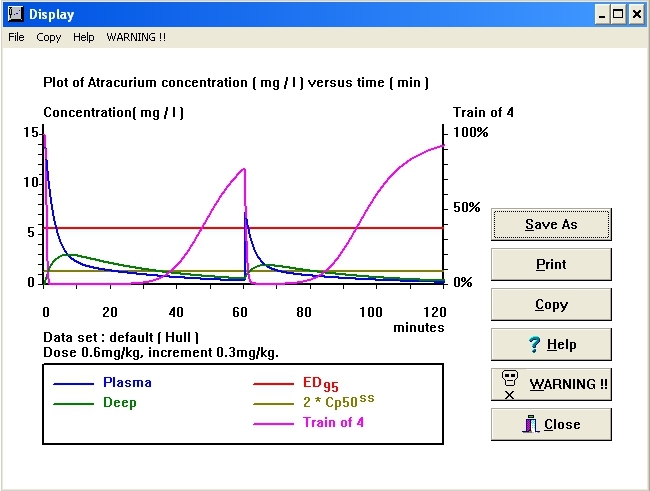 Some of you may remember Rugloop , effectively a Windows version of Stanpump, but it appears no longer available. 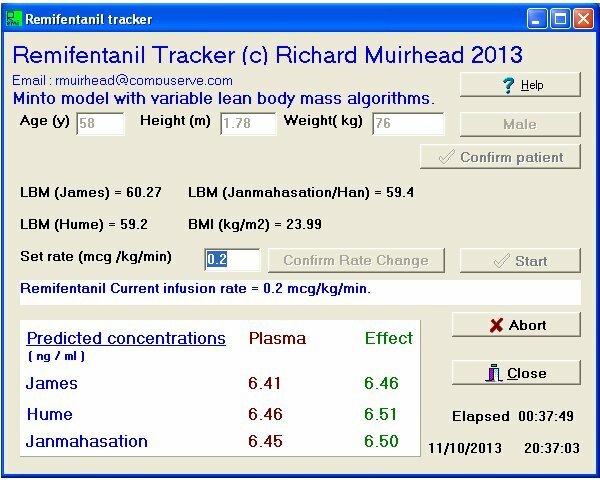 I have also converted some statistical functions from the Statistical Utilities page of the Brixton Health website, also for 32-bit Windows, in the form of two dynamic links libraries (DLL), here. The DOS programs on the webpage do work under Windows9X but not at all under XP or later. They can often be run under DOSBox. 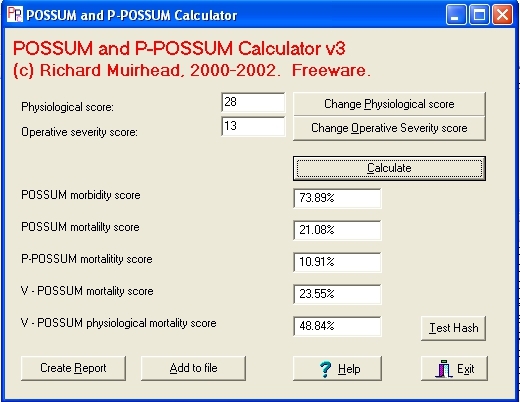 However, I have translated the more important functions, Fisher's Exact test and Confidence Intervals for Proportions into 32-bit DLLs which can easily be called from Visual Basic, Open Office, etc. With thanks to my son James for a lot of help with the PHP code.